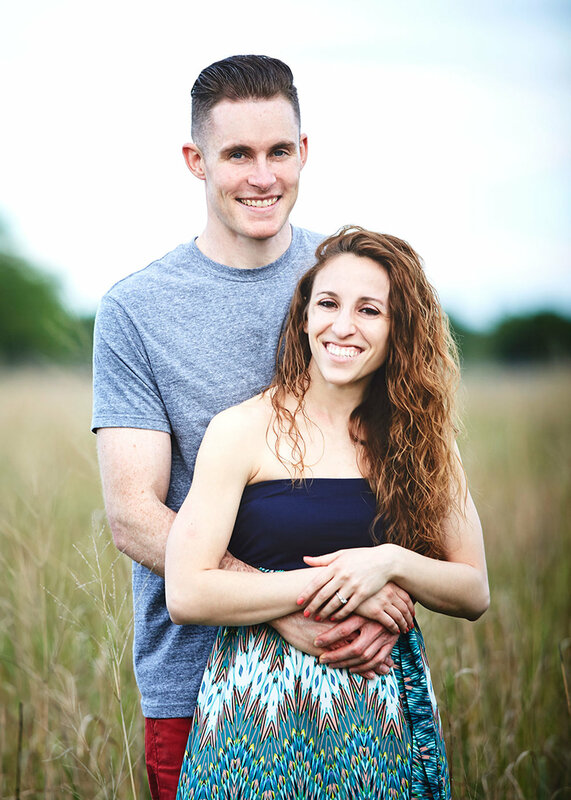 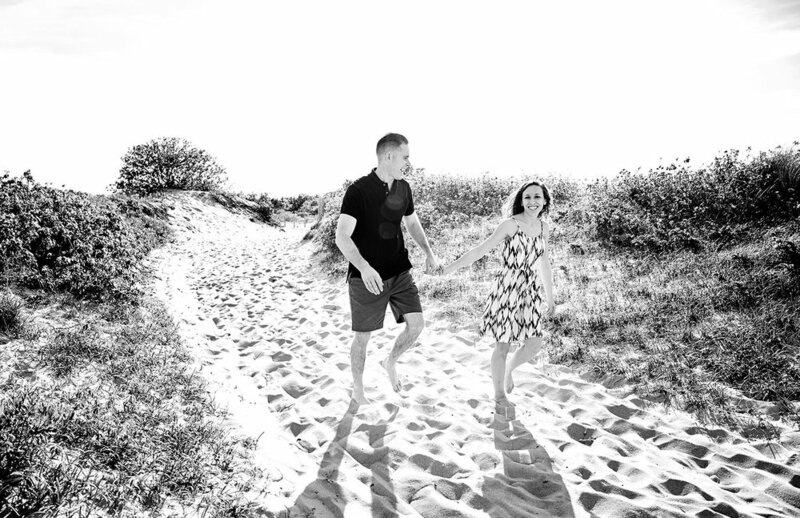 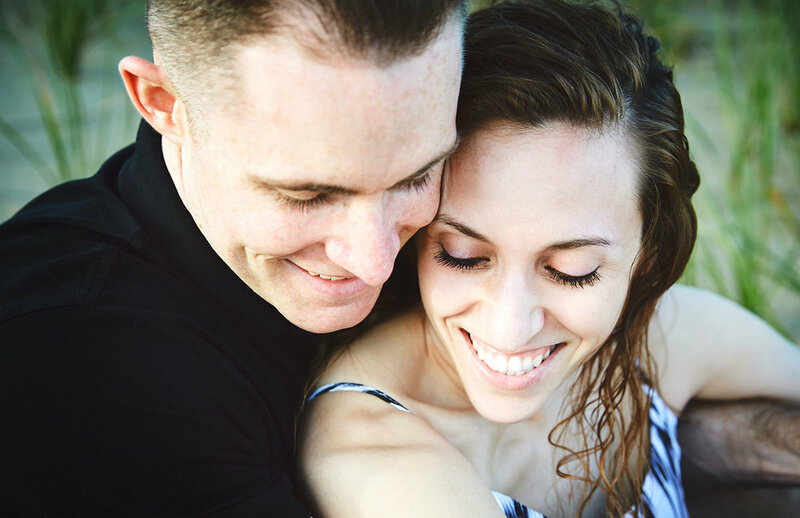 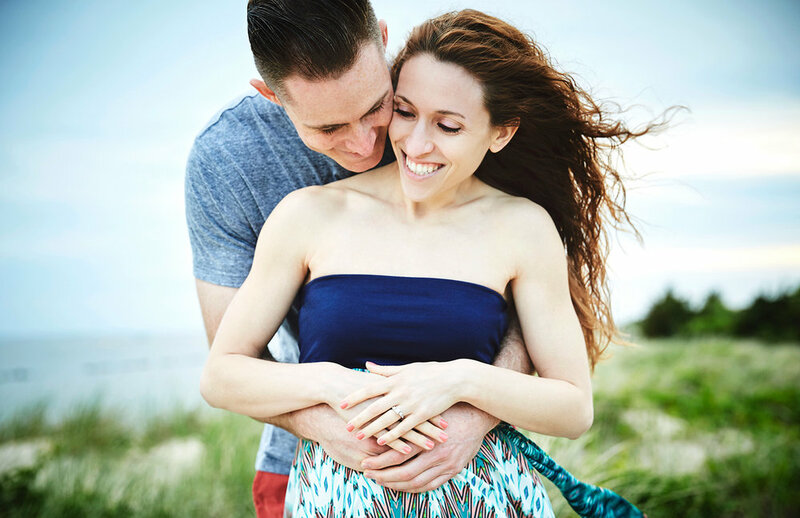 Here is a peek into Danny & Amanda's recent engagement session at Sandy Hook Beach, NJ. 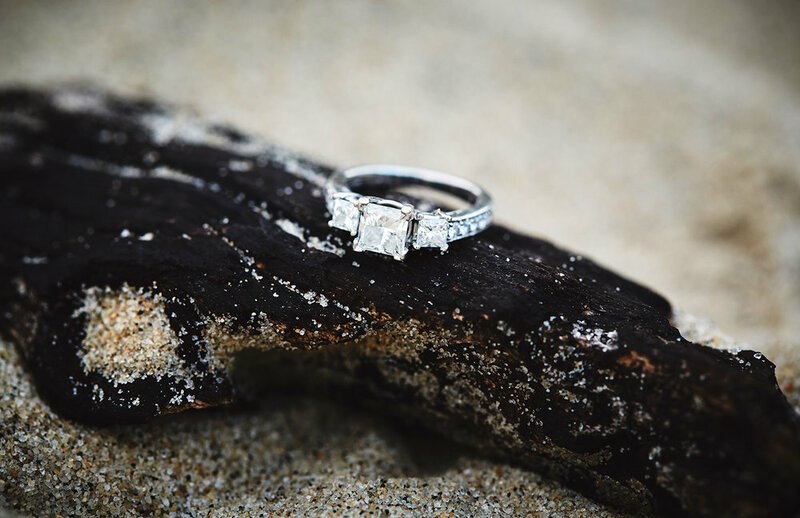 The beach is a special place for the couple with Amanda's childhood summers spent by the shore and Danny's marriage proposal at sunrise on the beach last summer. 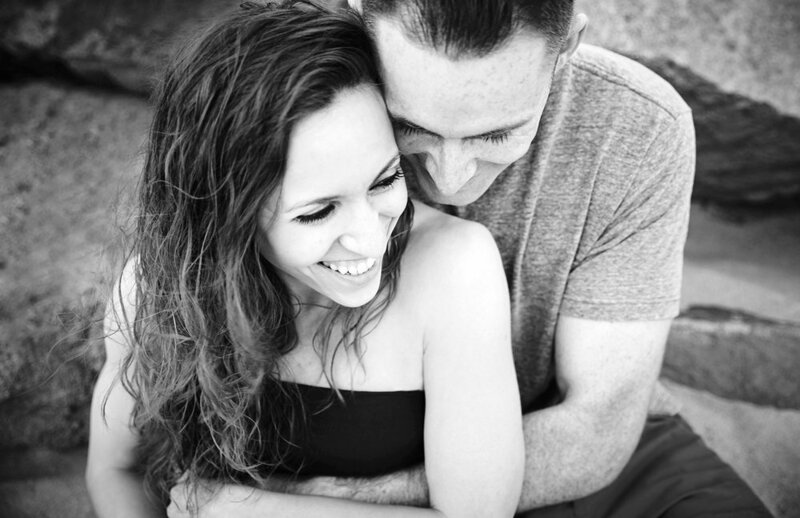 The two spent most of the session laughing and giggling together, but we did manage to take a few gorgeous images. 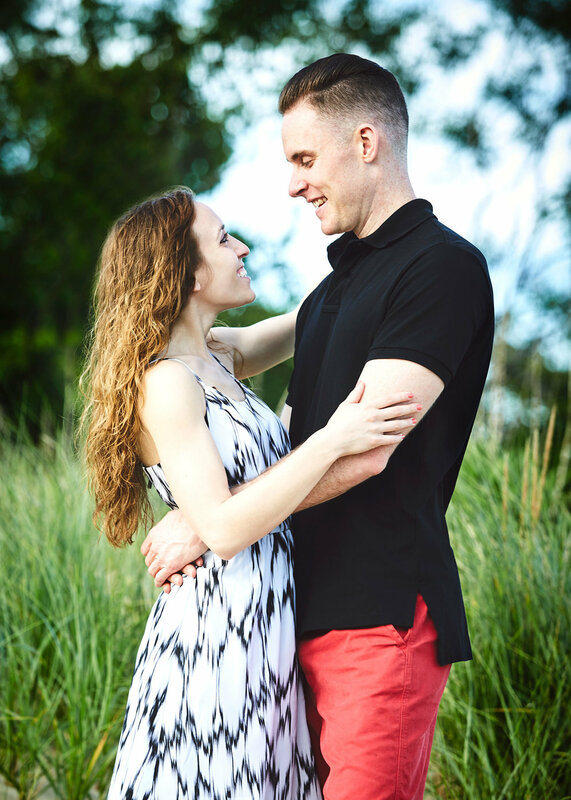 I can't wait to see them tie the knot this August!